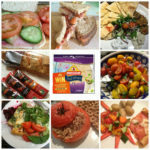 We are talking about the Lunch Less Ordinary Blog Challenge that we’ve been set by Mission Deli Wraps. This week’s challenges really got me thinking. What is for me the least ordinary lunch location? I mean, let’s reach for the skies here. Think outside the box and what do we come up with? 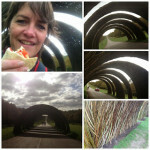 I thought of lunch at Wimbledon, following a tour of the grounds. You can lunch in your favourite football stadium and so much more, but I just thought they all sounded a bit corporate and well, staged. I then wondered if you could have lunch in the London Eye, or up the Shard in London. I then stumbled across this…Now this would be the ultimate lunch less ordinary for all the bloggers taking part in the challenge, don’t you think? What an amazing prize that would be! 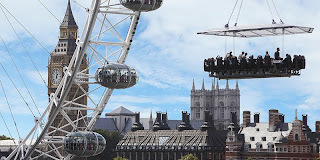 Or Dinner in the Sky as they call themselves. This is a dinner table suspended 100 feet in the air from a crane. You can see the chefs preparing your 3 course meal, and of course, for those nervous ones amongst you, you do get a comfort break after the first 45 minutes. So they have thought of everything. Safety is of course paramount. Now this does come with a price tag of £12,500 for up to 22 diners. If you look closely, each diner is strapped into a chair similar to one you’d find if you were attending an adrenalin-pumped theme park ride at Thorpe Park. They can even supply musicians to help soothe those worries away! Now as I don’t have that kind of budget, I then looked at the next best thing. The London Eye, well you could take your lunch in a lunch box up there: 45 minutes to do a single rotation and then you’re off. 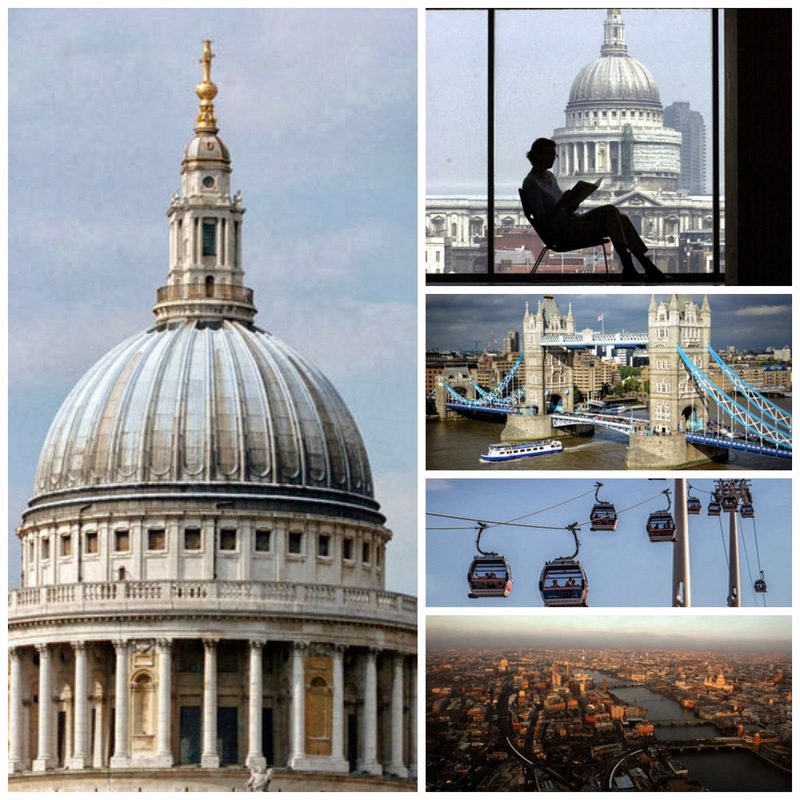 Now if you want the view but just don’t have any budget, we have discovered 6 places you can get a similar view as that from the Shard but it won’t cost you as much. The Tate Modern is first up with views of St Paul’s Cathedral from the restaurant on level 6. The brand new Emirates Airline cable car across the Thames (from Greenwich to the Royal Victoria Docks) costs just £4.30 for a single trip across, but it does admittedly only last 5 minutes, so you either have to eat lunch quickly, or, if you want to loiter, you’ll have to go back and do it again! Parliament Hill will give you a stunning skyline view of London, but you will need to hike up there! Paramount Bar at Centre Point is free to enter, but you will need to pay for your drinks. 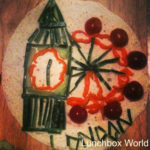 For the energetic you could walk up the 161m high Monument of the Great Fire of London to see the views of London, take your sandwich with you. This will only set you back £3. So you know where I’ll be heading this week for a lunch less ordinary. I think I might just go and check out some of these London views. I mean it would be rude not to. Unless Mission Deli Wraps set a more interesting challenge?! So where would you love to have lunch that you’d say is a lunch less ordinary? 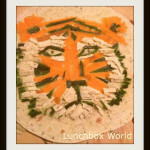 Disclaimer: the is an entry into the Mission Wraps Less Ordinary Lunch Blog Challenge. All thoughts are my own. I am in the running to win some exciting prices and will report back as soon as I have any news! I have been supplied with one pack of Wraps to make my lunches! Lunch Less Ordinary Week 3: 7 countries in 7 days!